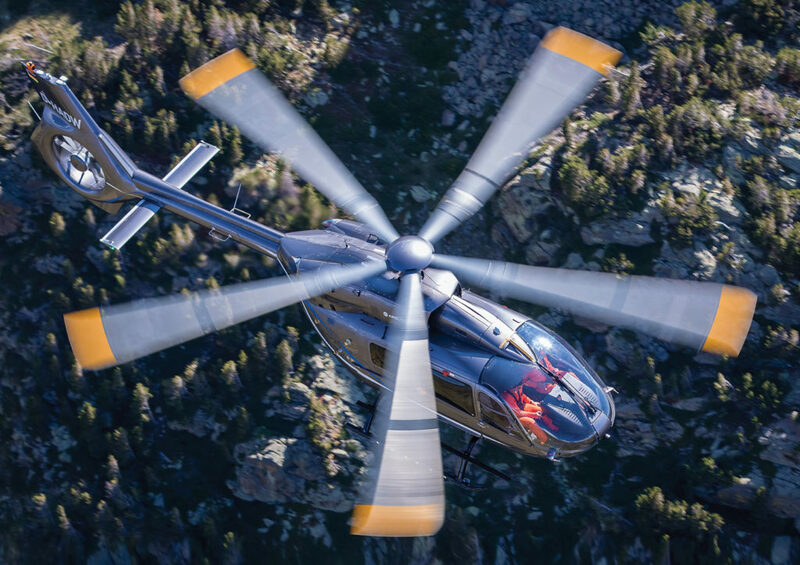 Airbus is driven by a never-ending quest to innovate, create value, increase safety and secure customer loyalty, and Heli-Expo 2019 is the perfect opportunity for the company to show how it intends to continue doing so. Airbus will be showcasing a brand new version of the H145 with a five-bladed rotor that creates additional value for one of the company’s bestsellers. A mock-up of the H160 will be on display with an EMS-outfitted interior that leaves no doubt about the advantages that its large cabin will bring to those working in this critical segment. Airbus will also be presenting its progress in the field of connected services–how the company has been working to leverage the data that operators are sharing. But, Airbus isn’t stopping at improving today’s products and services; it also continues to invest in research and innovation to shape the needs of tomorrow. An innovative, five-blade, bearingless rotor that increases the useful load by 150 kilograms (330 pounds), further enhancing the mission capabilities of the aircraft. This new rotor also improves crew and passenger comfort, making the ride much smoother. 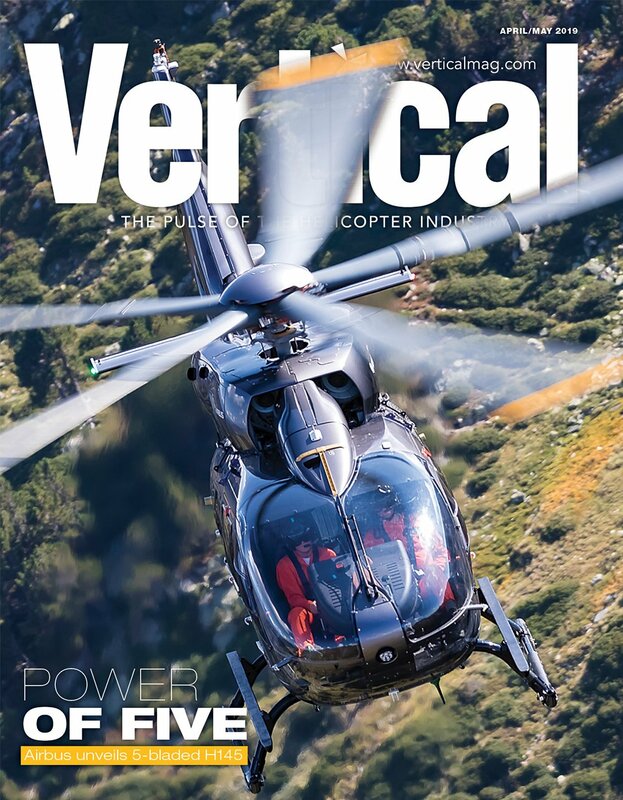 Other advantages include a smaller D-value, allowing the H145 to operate in more confined areas, simplified maintenance and an increased availability rate. Greater connectivity will leverage the value of data for safer and more efficient operations. The wireless Airborne Communication System (wACS) installed in the H145 will allow customers to exchange data seamlessly. The monitoring of the helicopter’s systems in real-time is enhanced by the secure transmission of the helicopter and mission data. Customers can choose to retrofit their previous H145 with the new rotor system and take full advantage of the increased useful load and simplified maintenance. The H160 is entering its final year before entry into service. The program is at full throttle–flight testing to bring additional maturity, finalizing its EASA certification, continuing to refine its industrial readiness with the second serial aircraft entering the final assembly line, and delivering its new 3D electronic technical publications. All of this is moving towards one goal: the entry into service of an H160 that delivers innovation with real added value to customers in the onshore and offshore passenger transport, public service, private and business aviation, or emergency medical service (EMS) markets. The H160 mock-up on display will have an example of an EMS cabin configuration. The H160 is the next-generation intensive-care helicopter, ideal for long distances. It comes with the lowest vibration levels for critical patient or incubator transport. Its low sound levels make it perfectly suited for operating in urban areas. Its exceptionally large cabin makes the H160 a perfect working environment with 360-degree access to the patient. All major HEMS outfitter solutions can be offered on the H160, including various layouts, from one to two stretchers and up to four medical staff to answer even the most demanding patient care transport. 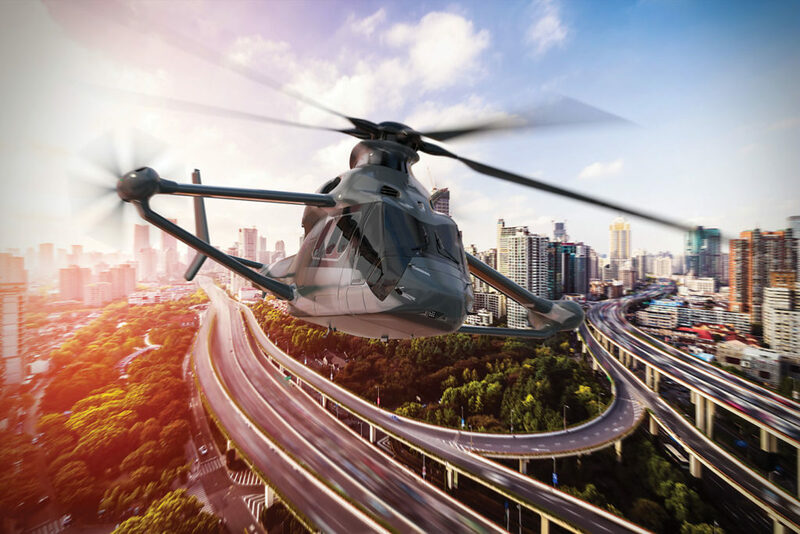 Airbus Helicopters is using data to improve the way it designs, manufactures and supports its helicopters. 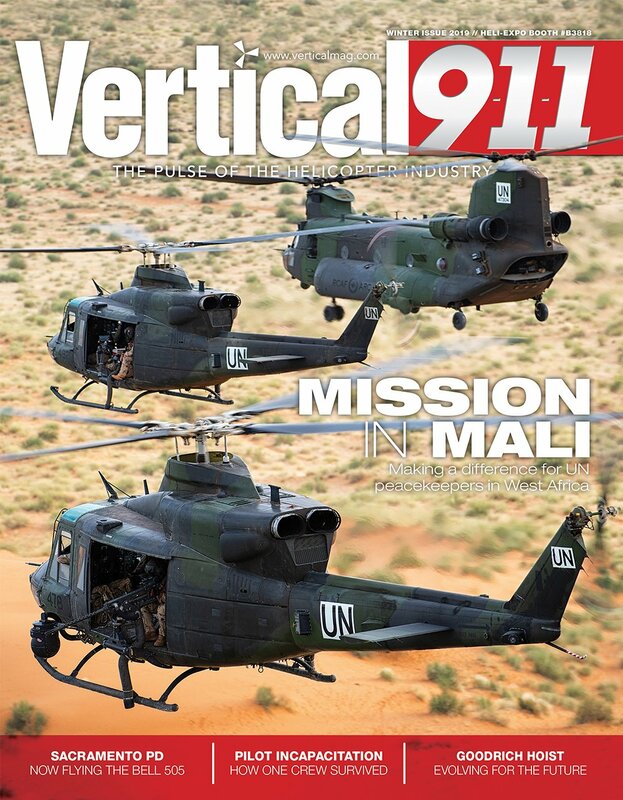 On the customer service side, the company continues to offer new digital services that help helicopter operators further digitalize their operations. 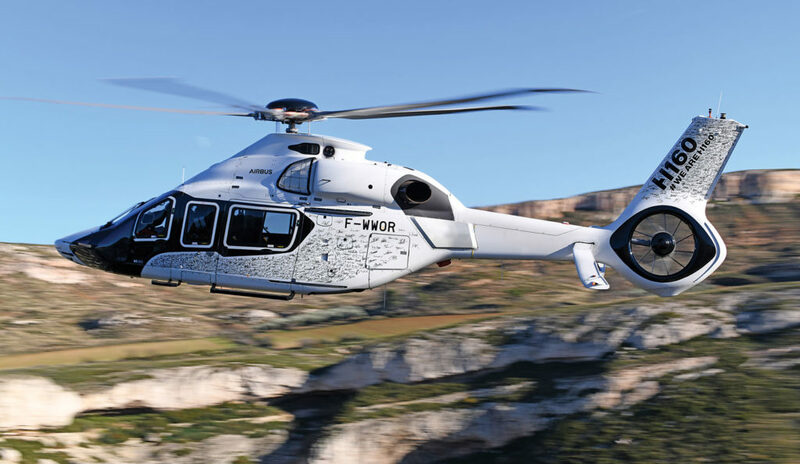 Since Heli-Expo 2018, nearly 600 helicopters representing around 150 customers are sharing their data with Airbus Helicopters, a number the company hopes to grow to 3,000 within the next four years. At the same time, analytics services are picking up speed to help customers run their businesses more efficiently. For example, FlyScan predictive maintenance has grown since its launch one year ago, with around 53 helicopters representing 12 customers signed up and avoiding at least one aircraft-on-ground per year per machine. 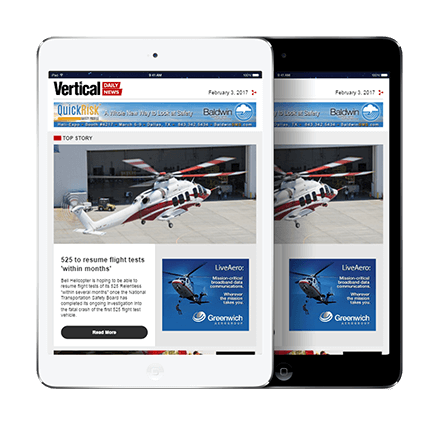 At Heli-Expo 2019, the company will unveil several new services that make use of the rich data generated by each flight and activity, aiming to help customers ease their maintenance processes and improve flight safety. These include the digitalization of log cards and new analytics around helicopter flight data monitoring. 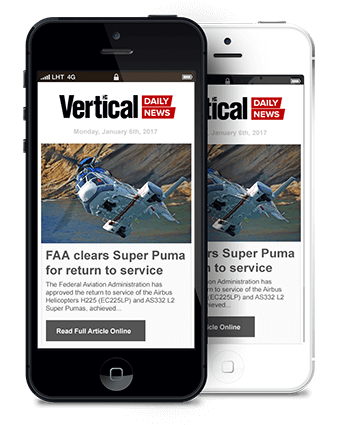 Heli-Expo show-goers will also be able to see how Airbus is preparing for the future of vertical takeoff and landing (VTOL) technology with the high-speed demonstrator codenamed Racer. The Racer demonstrator aims to prove that its combination of rotors, box wings and lateral propellers is the answer to cost-efficient, fast and safe flight. The company–working with 40 partners in 13 countries as part of the European Clean Sky 2 project–recently submitted key subsystems of the demonstrator to a preliminary design review, and the first components are being manufactured. The demonstrator will be assembled by the end of 2019, with a first flight the following year. Airbus firmly believes in the potential of air mobility to transform our cities for the better. By pushing the limits of technology in the fields of connectivity, artificial intelligence, autonomous systems and electric propulsion, the company’s aim is to develop sustainable mobility systems that bring minimum environmental impact and maximum societal benefit. To this end, Airbus is harnessing its expertise across the company to develop solutions, such as Vahana and CityAirbus, that will help ease urban congestion and offer viable alternatives to connect cities and regions. CityAirbus is a four-seater, electrically powered, eight-rotor aircraft that can take off and land vertically and is designed to transport up to four passengers to major destinations in large cities via fixed routes, such as from the city center to the airport. The first run of the electrical systems took place in October 2018, with the first flight anticipated early in 2019. Tradeshows are noisy, cluttered places. It’s hard to get noticed. How do you cut through the noise? You tell your story. Contact us today to join us in the next issue of Insight magazine.